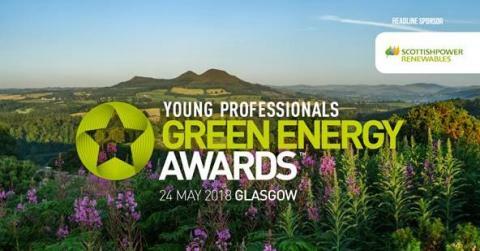 Smarter Grid Solutions is proud to have four of its team shortlisted for the annual YPGEA hosted by trade body, Scottish Renewables. Over 80 people entered this year's awards, which was narrowed down by a panel of judges to just 36 finalists. Emma Anderson, Commercial Graduate, finalist in the Apprentice Award category. Rachael Taljaard, Technical Consultant, finalist in the Business Development Award category. Matthew Chapman, Marketing Executive, finalist in the Communicator Award category. 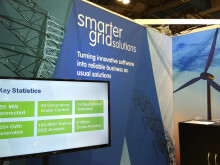 Finlay McNicol, Smart Grid Engineer, finalist in the Engineer Award category. The award ceremony is being held at Glasgow Science Centre on the 24th May and will be hosted by David Farrell from STV2 and Heart Scotland. The winners will be crowned in front of 250 industry colleagues and guests.